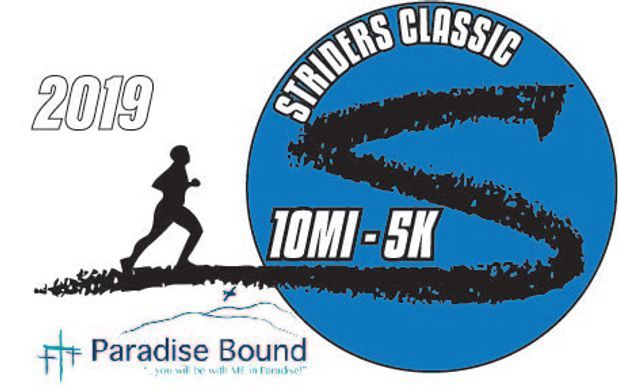 Striders is excited to be working with Paradise Bound Ministries. We are setting a goal to raise $25,000 by Fundraising for the race this year. Every runner has the opportunity to Fundraise with $100 Goal. Although If you raise $150 your race entry will be Refunded. Striders has plan to get you prepared in 7 Weeks. CLICK HERE FOR 2017 RACE RESULTS!